TREBUCHET! The Industry Award Winning, All Original, Beautifully Simple New Classic! TREBUCHET! 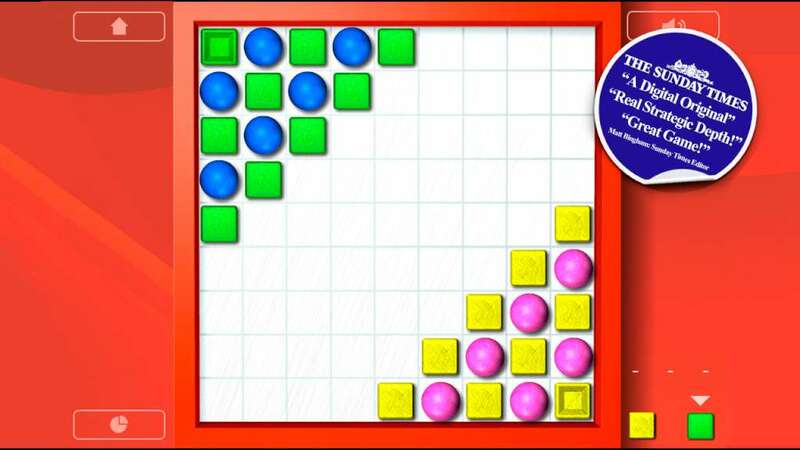 The all original new classic, the first game of its kind, and a game of Skill, Strategy, Spatial awareness and Surprise, can be played fast or slow, casually or seriously, offering fun for all ages, skill levels and abilities. Anyone who loves strategy games, brain trainers, kinetic, puzzle or casual games will simply love TREBUCHET and all the fast paced kinetic fun it has to offer! 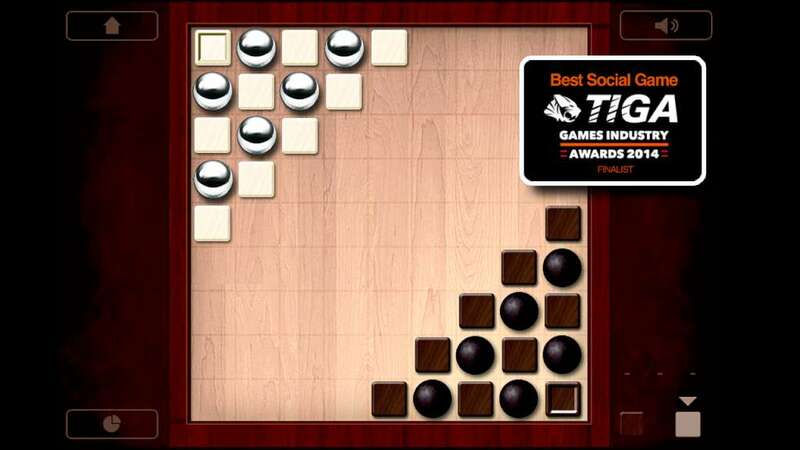 Each player starts with a set of balls and pieces, moving their blocks around to free their balls and then tilting the board to align them. 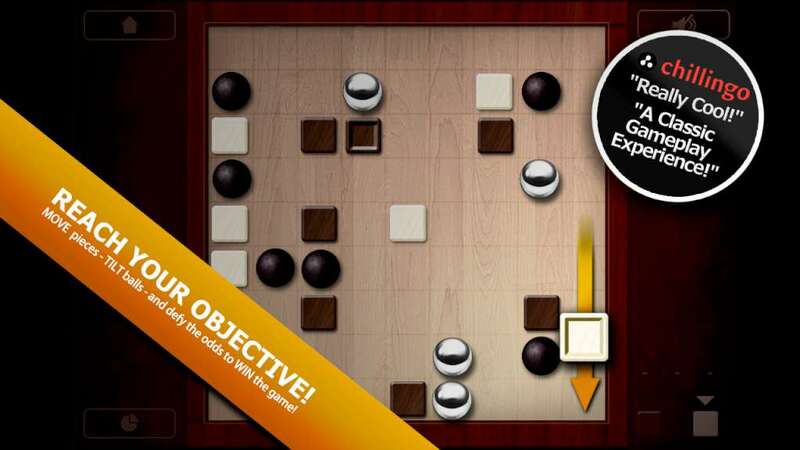 Roll your balls into an enemy block and it is destroyed, with the aim of eliminating the enemies King piece, or reaching the opposing Kings corner with your king - First! 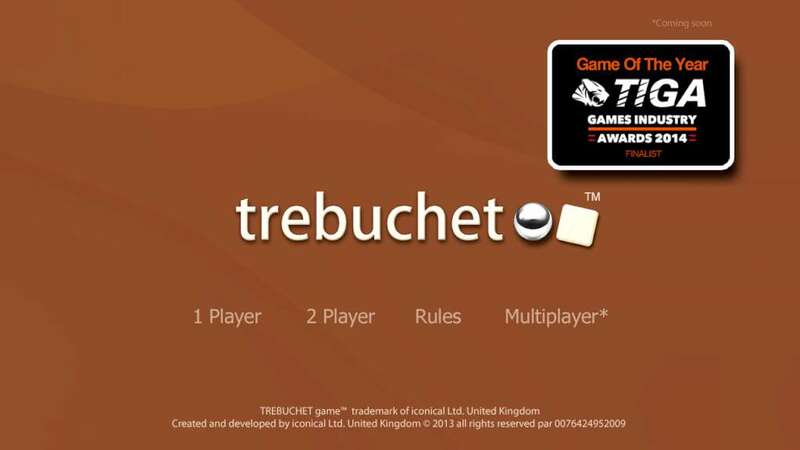 THE Award winning, official TREBUCHET game with original artwork! 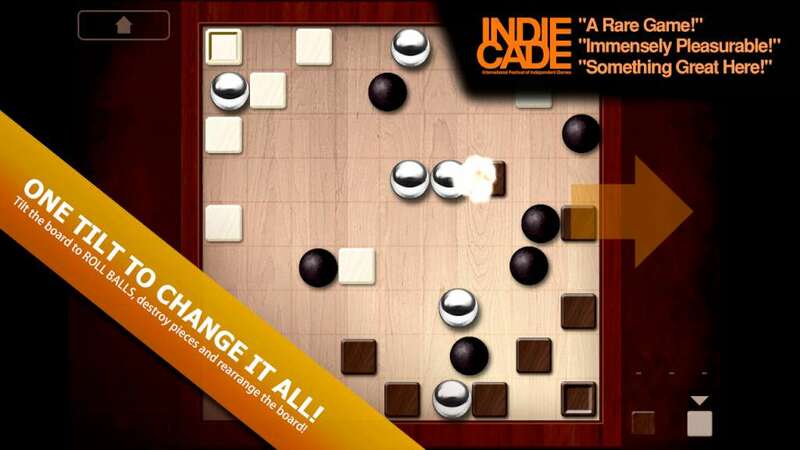 ALL NEW - colourful boards and pieces included in this pack! 1 and 2 player support! Play against the computer and test your skills against three competitive difficulty levels designed for both beginner and advanced players! Explosive play! In game animated explosions for realistic - full user engagement! Fully immersive - explosive and kinetic sound effects! Clear, intuitive, animated instructions - including ‘Quick start guide’ to get you playing within minutes! Animated, full instructions, hints and tips for the more advanced players! Beautiful, clean, intuitive layout, design and interaction! Intuitive and clear in game statistics! 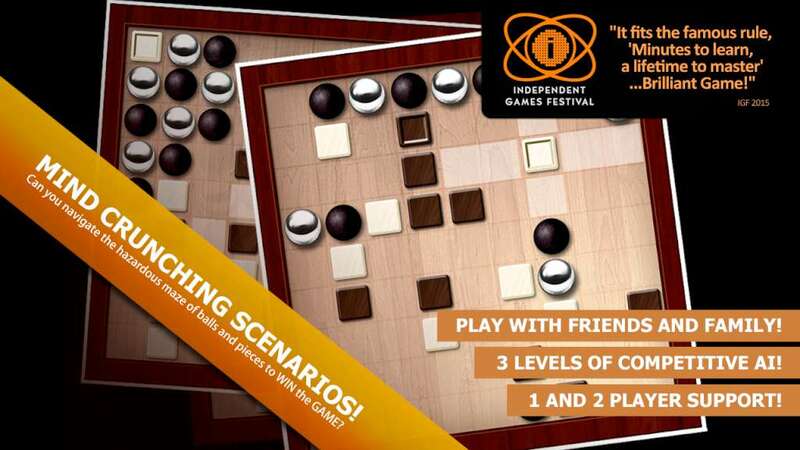 Endless mind crunching scenarios – no two games are ever the same! Cross Platform Multiplayer support - coming soon! Cross Platform Local Network and WIFI Play - Coming soon! New, exciting boards, sets and other features - Coming Soom!